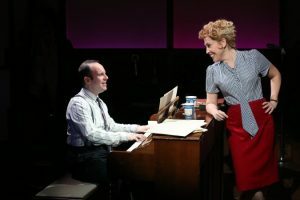 The New York premiere of Willy Holtzman’s Smart Blonde, starring Andréa Burns (In the Heights, On Your Feet!, The Nance) as Judy Holliday, opens at 59E59’s Theater B (59 East 59th Street, between Park and Madison Avenues) on March 16 for a limited engagement and runs through Saturday, April 13, 2019. 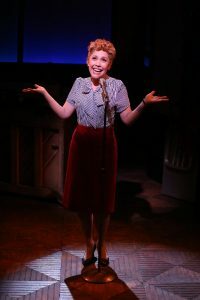 Memory and song converge as the “dumb blonde” with a genius IQ charts her experiences from Greenwich Village to Broadway and beyond in the new off-Broadway musical, directed by Peter Flynn. Rounding out the cast are Andrea Bianchi (Curvy Widow), Mark Lotito (Jersey Boys), and Jonathan Spivey (Summer and Smoke). The design team for Smart Blonde includes Tony Ferrieri (scenic design), Alan Edwards (lighting design), Michael McDonald (costume design), and Joanna Lynne Staub (sound design). The production stage manager is Stephanie Clark. Smart Blonde, whose title is based on Holliday disguising her intelligence by playing ditzes, takes place in 1964 at the Olmsted Recording Studios in New York. Among the many experiences of her illlustrios life, the play touches on how, in the same year Holliday won her Oscar, she was accused of being a communist and was subpoenaed to testify before Congress where the actress reprised her image when she appeared in front of a Senate Internal Security Subcommittee trying to ferret out communists. Pretending to be dumb helped Holliday distract her interrogators; she never named names. 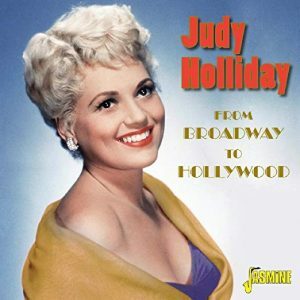 Judy Holliday rehearses songs to be recorded with her boyfriend, the saxophonist, Gerry Mulligan and his jazz band as she is anxiously awaiting the results of a recent medical examination. The songs prompt her to look back over her life. 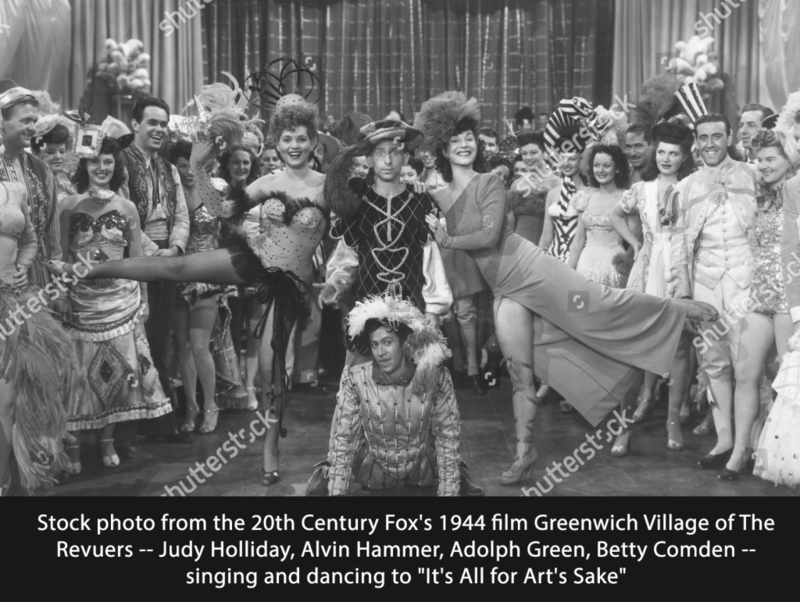 Judy Holliday began her show business career in Greenwich Village in 1938 as part of a nightclub act called The Revuers whose other members of the group included Betty Comden and Adolph Green. 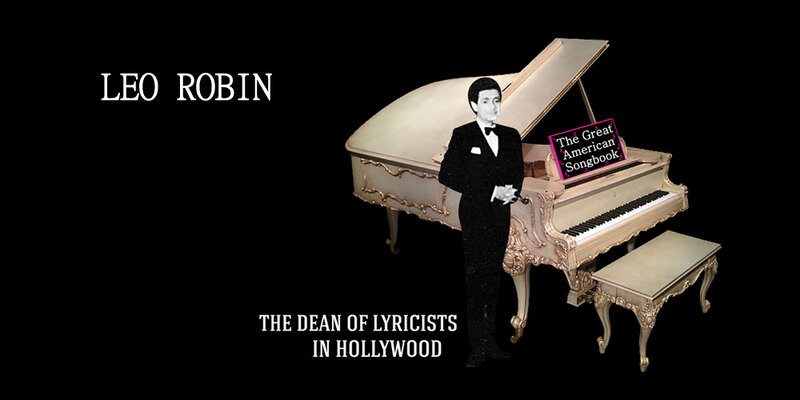 Leonard Bernstein, a friend of the group who shared an apartment with Green at the time, sometimes provided piano accompaniment for the group’s performances. 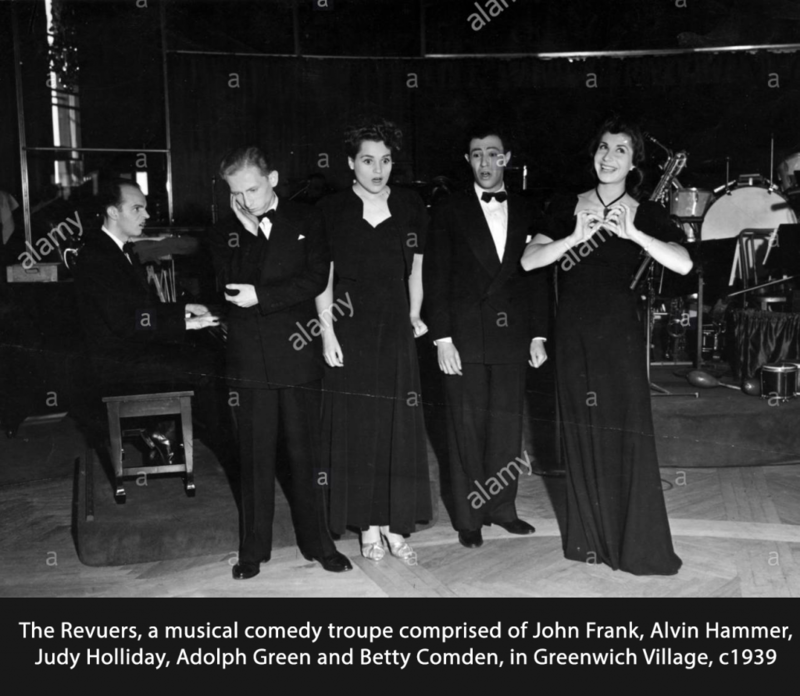 The Revuers played engagements in New York night clubs including the Village Vanguard, Spivy’s Roof, the Blue Angel, the Rainbow Room and the Trocadero in Hollywood, California.